Leading Norwegian car parts manufacturer Kongsberg Automotive has opened its third factory in Poland with an investment of 35 million Euros. This would bring the company’s total workforce in the country to more than 2,000 employees. The company opened its newest factory in the industrial zone of Brześć Kujawski, which is northwest of Warsaw. The plant will specialize in the production of vehicle fuel and air ducts and heating mats for car seats. Kongsberg, a Norwegian company makes a wide range of vehicle parts including truck anti roll bars, engine coolant systems and driver controls. The company’s tubing products include a range of specialised PTFE (polytetrafluoroethylene) pipes which are used for automotive applications as well as the chemical process and other industrial sectors. 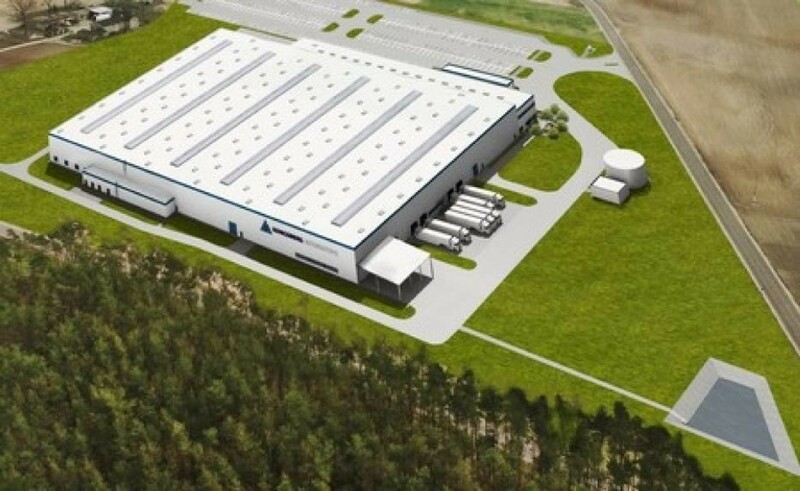 The company’s subsidiary in Poland has already 800 employees to work at the new facility at Brześć Kujawski (also known as Kuyavian-Brest) and once the plant is fully operational, this number is expected to increase to 1000. Konsberg set up its first factory in Poland in 2000 at Pruszków just outside Warsaw. In 2016, it established its second plant in Koluszki, east of the city of Łódź. The company decided to set up a third plant in Poland in May 2017. The company has a global manufacturing base that extends across 25 manufacturing plants worldwide and generates annual group revenues of around 1.1 billion euros.